Many patients who are just beginning to show signs of facial aging desire improvement, but cannot justify the cost or time investment required for surgical intervention. For these patients, the rapidly expanding repertoire of injectable treatments is perfect to suit their needs. Fillers and Botulinum Toxin are pre-formed materials, prepared in injections and ready to be administered directly. Fat transfer on the other hand is taken from your body, treated in a special way, and re-injected in another part of your body. All procedures can be done without anesthesia or under local anesthesia. Wrinkles are part of the aging process and can be caused by muscle contraction such as frown lines, forehead lines and crows' feet, and these can be improved by Botulinum Toxin treatment. Botulinum toxin, is produced by bacteria called Clostridium botulinum and is commercially available as Botox® or Dysport®. Other products of Chinese origin (Neuronox, Refinex) are not recommended by dr Wilson, although they might be cheaper. It acts by blocking a chemical that is responsible for transmitting electrical impulses that cause muscle contraction. This results in muscle paralysis. The resultant paralysis, however, is temporary, as the new growth of nerves will re-innervate the muscles. Since 1990, it has been used cosmetically to reduce facial wrinkles arising from muscle contraction. Botulinum Toxin is injected directly into the muscles that cause the wrinkles, using a very small needle. Several injections are usually needed at specific sites, depending on the area treated. Normal activities can be resumed immediately. Botulinum Toxin usually takes effect 24-72 hours after injection, with maximum effect at about 1 to 2 weeks. Its effects generally last for approximately 3-4 months. When injected into the muscles that are responsible for expression wrinkles, it gives the face a more relaxed and smoother appearance. 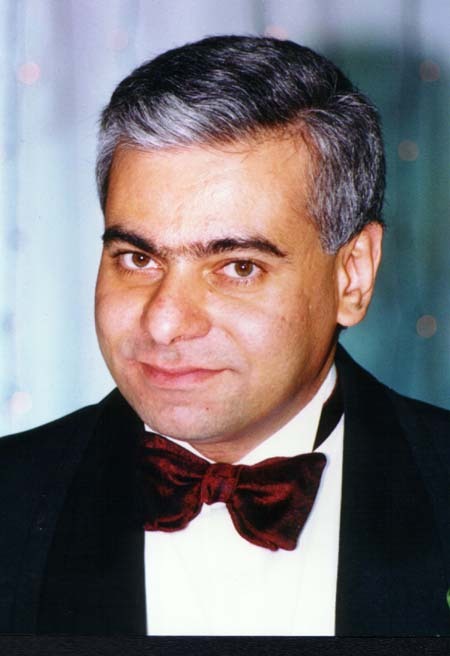 When a gradual fading of treatment effect is noticed you may return to have another treatment. Whilst Botulinum Toxin can be very effective in reducing wrinkles due to muscle contractions, it has no effect in reducing the fine lines on the face caused by sun damage, or sagging lines due to gravity.In those patients with very heavy lines, repeated treatments may be needed for maximum effect. Repetition of treatments every 6 months for 2-3 years may produce permanent paralysis of target muscles, and thus a long lasting effect is attained and alleviates the need for further injections. 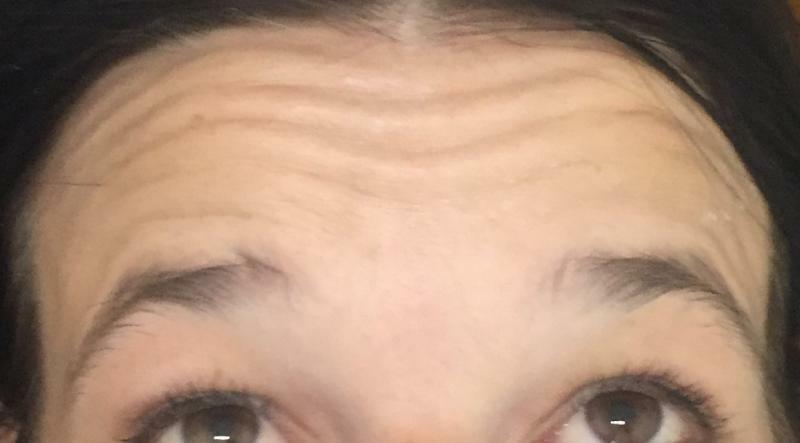 Deep dynamic forehead lines in a 38-year old woman:100 IU of Botulinum Toxin were injected and all the dynamic lines faded.﻿﻿ Concomittant Juvederm was administered in the nasolabial fold. Deep forehead lines in a 43-yr. old male: Treated with 50 U of Botulinum toxin. Deep dynamic forehead lines in a 58-year old man:100 IU of Botulinum Toxin were injected and all the dynamic lines faded. 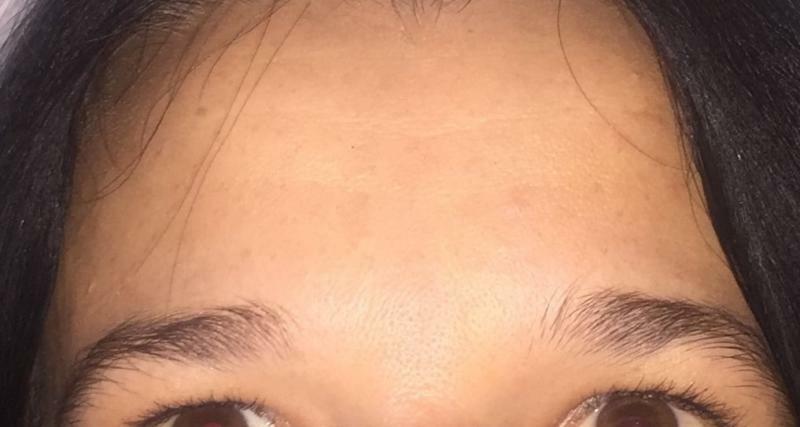 Deep forehead lines in a 32-year old lady:100 IU of Botulinum Toxin were injected. 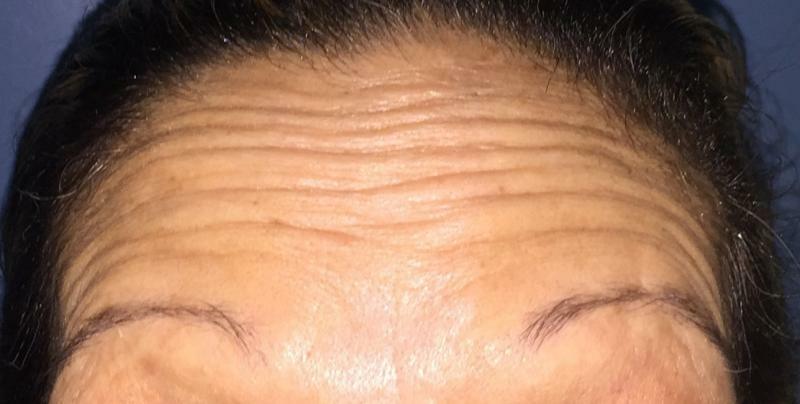 Deep dynamic forehead lines in a 59-year old lady 110 IU of Botulinum Toxin were injected in the forehead and crow's feet and all the dynamic lines faded.﻿ Note some of the static wrinkles were preserved to give a more natural look. Thin atrophic lips in a 73- year old lady: 1 ml of temporary filler were injected in each lip and Botulinum Toxin for the fine wrinkles. 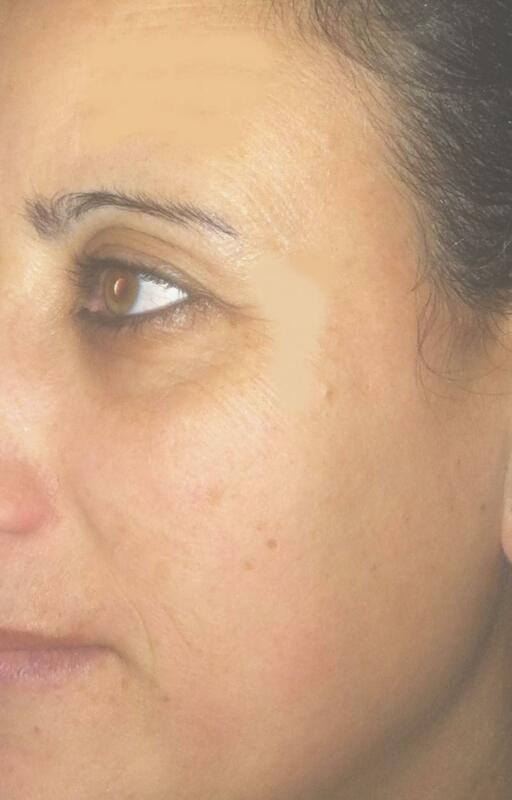 Deep lines around the eye in a 57-yr. old female: Treated with 2 mls of Restylane to restore a natural tear trough in the eyelid together with Botulinum Toxin injections at the Crow's feet area. 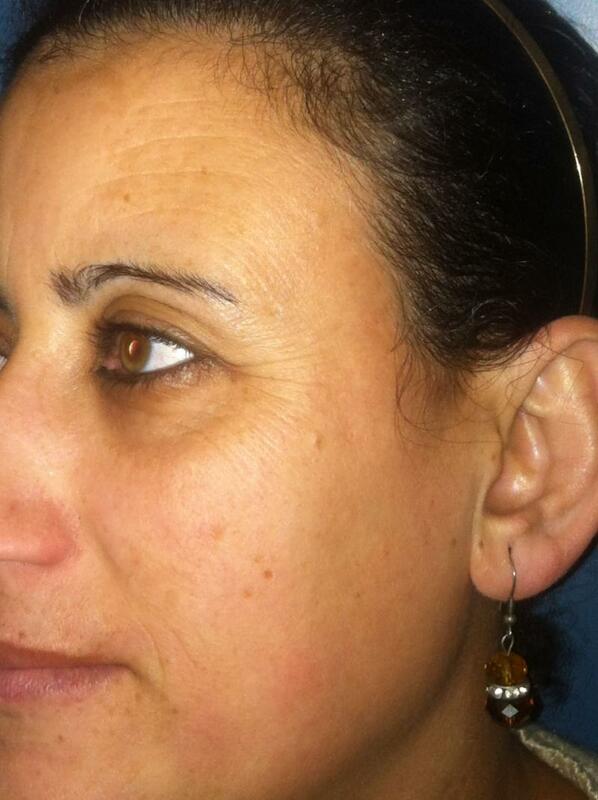 Prominent nasolabial wrinkles, vacant malar bone and thin lips in a 27- year old female: 1.5 ml of filler were injected in each side, and 0.5 ml in each lip together with Botulinum Toxin to weaken the muscle pull. 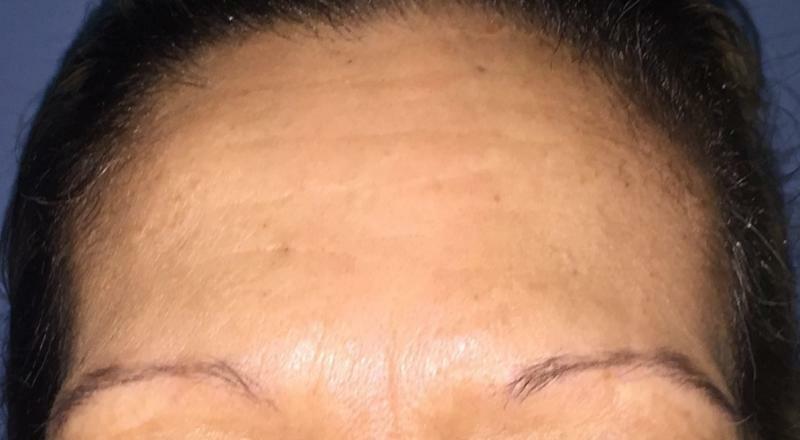 Thin lips in a 46- year old lady: 1 ml of temporary filler were injected in each lip to fill them and draw their contour together with Botulinum Toxin for the fine wrinkles.